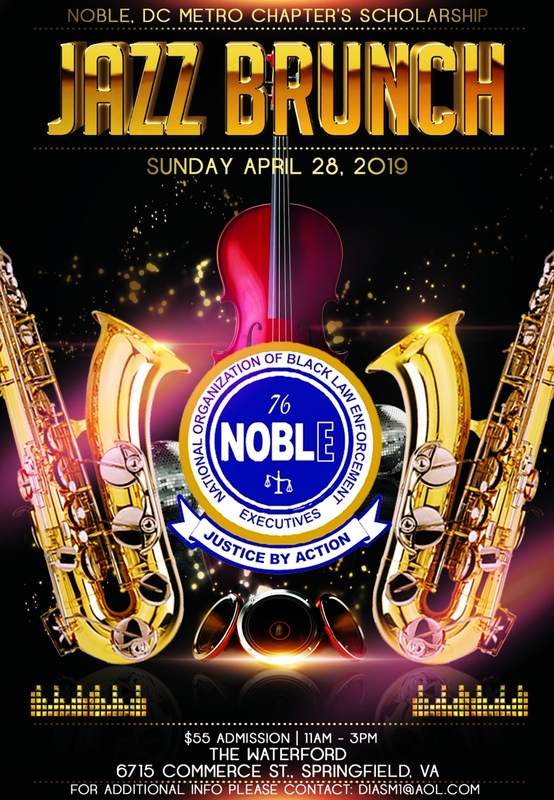 Please join the NOBLE Washington Metropolitan Chapter for our 2019 Scholarship Jazz Brunch. This event supports our academic scholarships for students in the Washington, DC metropolitan area. For individual attendees, please purchase one ticket per person. To purchase a table of 10, select the “One Table (10 Guests)” option, select quantity of *10*, and name each of the individuals who will sit at the table(s).